The Avett Brothers- known for their unique sound and loved for where they came from. If you have not heard of the Avett Brothers, as some would say, you must live under a rock! 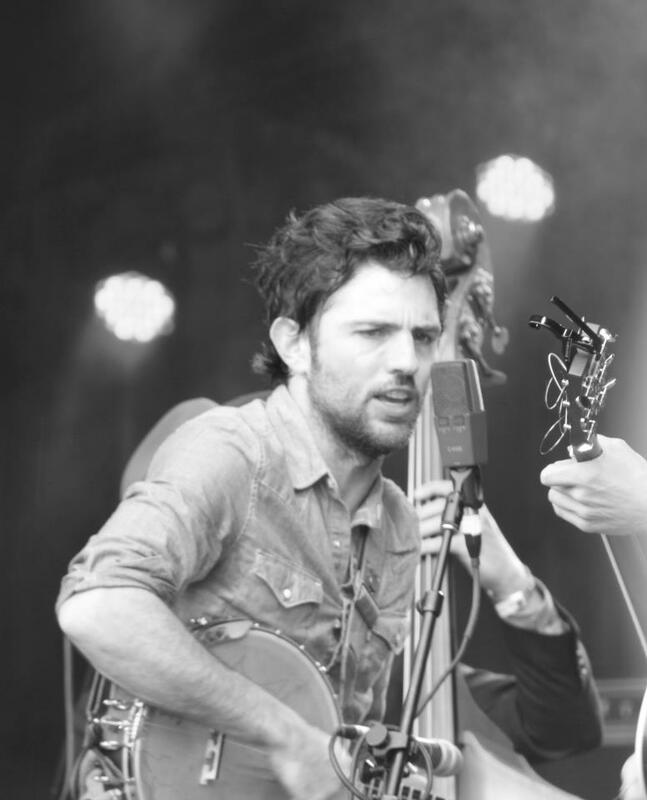 While the Avetts are well known today, not everyone know’s the story of how these two brothers from North Carolina got their start and became the amazing band that they are today. They were born and raised in Carrabus County on a farm with their mother, father, sister, and a slew of various barn animals. Their father, Jim, is a talented musician and singer. He strove to pass along his skill and passion for music to his sons. He believes parents have the responsibility to “pass it on” to their children, and pass it on he did. Scott and Seth grew up in church around gospel music and listened to bluegrass music at home. They both took piano and guitar lessons during their childhood years. Their music began as heavy metal bands in college, but ended up having an undefinable unique roots/bluegrass/rock sound. The brothers met Bob Crawford outside of a music store in Charlotte and decided to play a few songs together. They chose to team up and play some venues in the queen city and give the trio a shot. Before they knew it, they became regulars at The Wine Vault on Friday nights and would play for three hours for $150 plus tips. As the crowds grew, so did their chances of playing in front of the right person. And just that happened in early 2002. Dolph Ramseur, a local record label owner, approached them. Dolph also being a Carrabus County native, felt the music was true to the area and had to sign them to his label. The next big album to be released would be A Carolina Jubilee. They held the release party concert at Harling’s George Washington Bookstore & Tavern in Charlotte. The 300 capacity venue was completely packed, fans lined the sidewalk and pushed their way to the front just to get a peak in the window. From the moment the first chord was strung, the fans danced and sang right along with the band. There was an undeniable connection and relationship between the music and the fans that night that still continues today. In 2005, The Avett Brothers performed at MerleFest in Wilkesboro, North Carolina. Being a huge Americana/Folk Music Festival with over 79,000 attendees each year, you could say this was a big break for the Avetts. To kick off the four day festival, they performed at a local high school and immediately had new followers. During the festival they were able to perform three separate days, on all different stages, reaching a whole new audience each time. New converts who saw them perform at MerleFest began traveling across the state to Charlotte, Winston, Greensboro, Asheville, etc, to see their new favorite band perform. After their first appearance at MerleFest, the Avetts only moved up in the music world. They have released a total of eight albums, four EPs, and three live albums. They have won several major awards, have had songs featured on multiple television shows, and have even been featured in commercials for Gap and American Express. 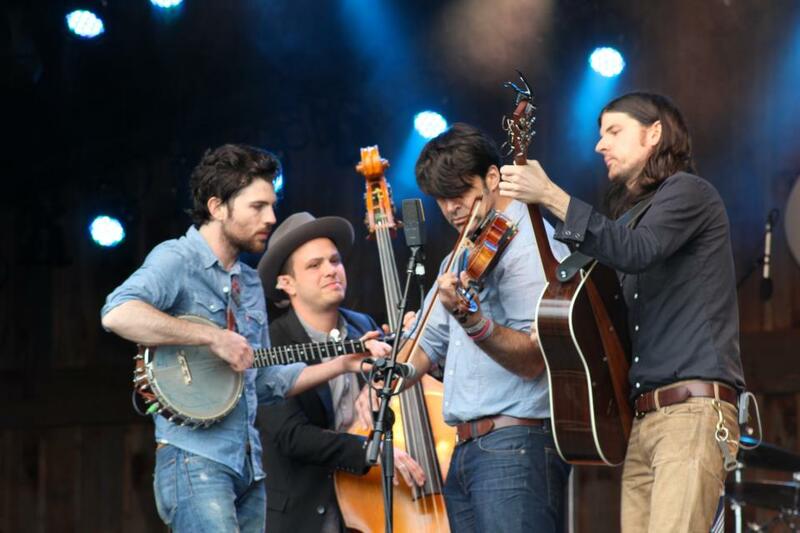 No matter how big the Avett Brothers get, they still remember where they came from and where they got their start. 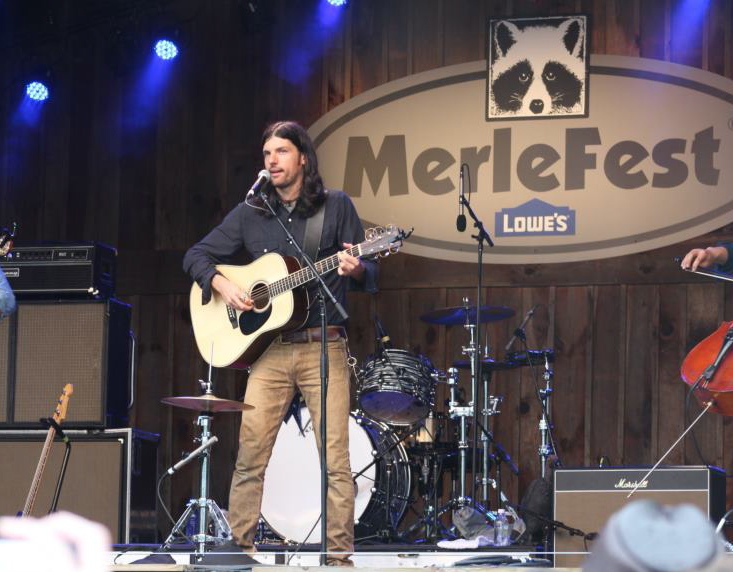 In 2013, the Avetts came back to MerleFest as a memorial to Doc Watson and to perform for some of their best fans, the fans that have been with them since the beginning. We know the Avetts can’t be at MerleFest every year, but we always look forward to their unmatchable energy and unique sound when they do come back home.